Every home exudes a unique energy. Everything from lighting to soft furnishings helps to shape the way visitors feel in your space. 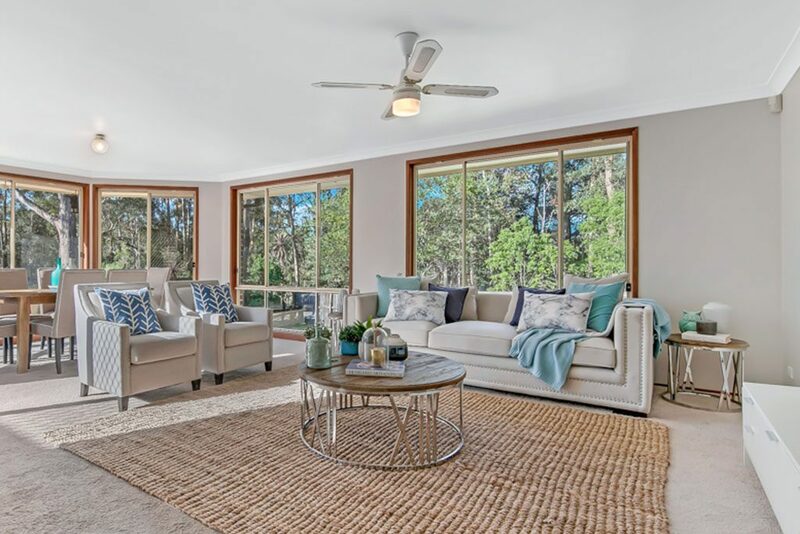 When preparing for sale, using bland lifeless interiors are one of the biggest mistakes vendors can make. 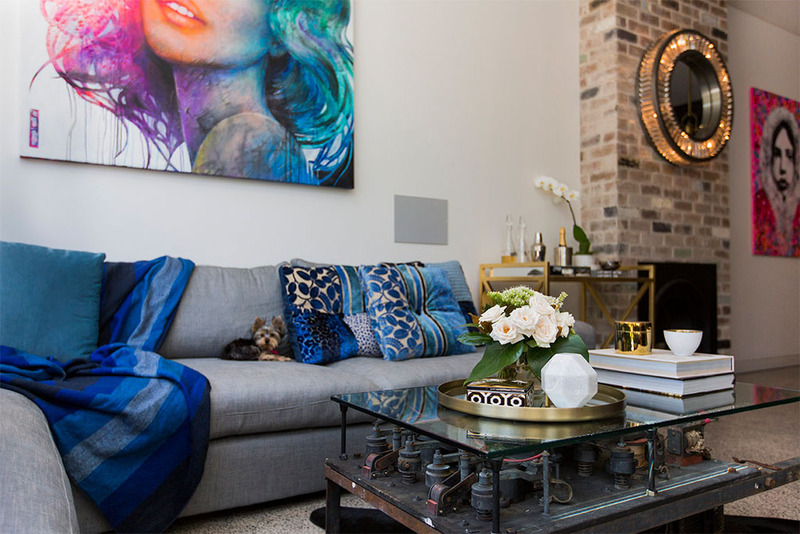 Buyers want to feel welcome and at ease in every room, meaning adding homely accents and styling touches is essential. Floral designs are perfect to bring warmth and vibrant colour to your home. Whether used in art, linen or window coverings, the options are endless when it comes to adding floral prints to your property. Short on time? This is the easiest way to bring living colour to your space! Flowers are a timeless centrepiece for any dining table and will add sweet, floral fragrance to your home for buyers. 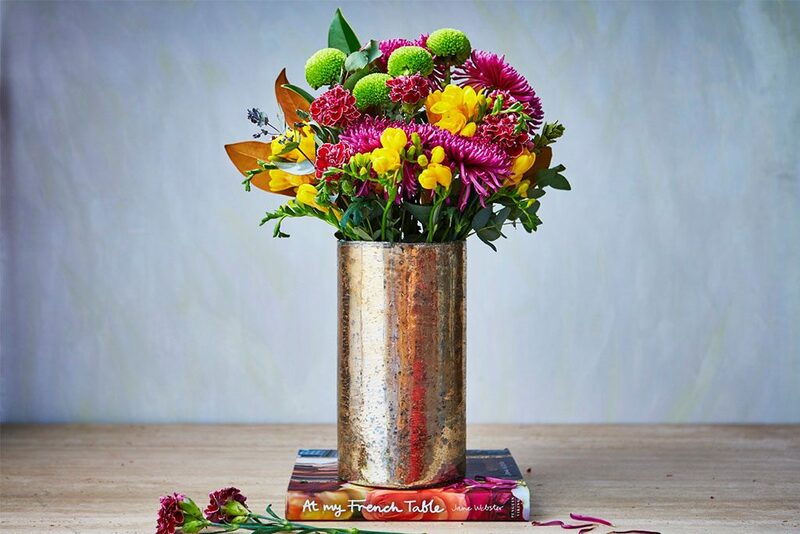 Find unique ways to present flowers by experimenting with vases in a range of colours and materials. We love using unexpected vessels such as recycled milk bottles, vintage tins and watering cans. Looking for something a little more permanent? Bring the outdoors in with pots filled with vibrant flowers! Display on countertops, side tables and bookshelves in your living space to catch the eye of potential buyers. Bold prints are a fantastic way to add a personal touch to your home interiors. Cushion covers, plush throws and bedding are affordable ways to bring floral prints into every part of your home. 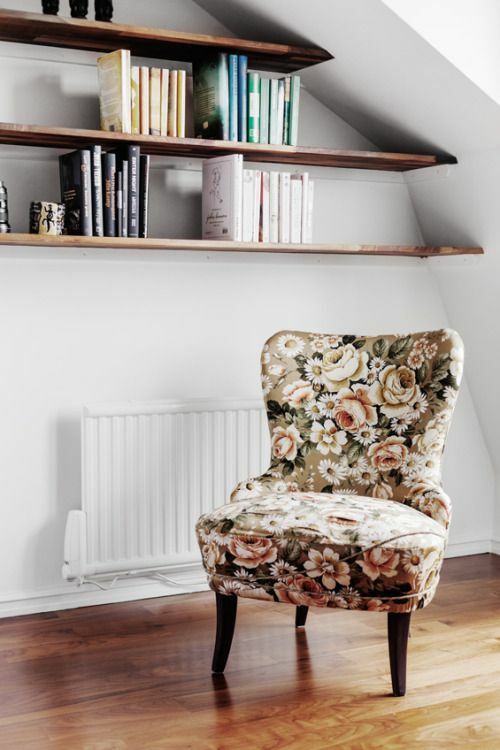 Find the perfect floral design to suit your space by considering the style of your property. For sleek modern apartments, minimalist floral designs using bold neon colours will work best. In the case of heritage family homes, look for more traditional prints featuring roses and botanical embroidery. Are your fresh blooms past their prime? 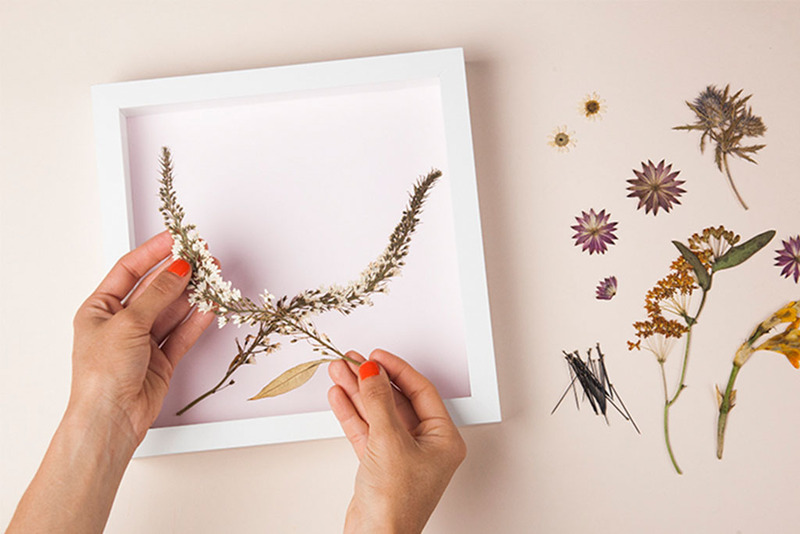 Extend the life of your flowers by drying and pressing petals to be displayed as striking artworks! To press petals, simply place the flower between two blank sheets of paper and cover with a stack of heavy books. Drying is as simple as hanging flowers upside down for a few days to remove any moisture and keep the beautiful shape of every petal. This is one for those who dare to be a little adventurous! If your space lacks colour, floral coverings could be the perfect solution. Using tasteful floral upholstery on occasional chairs, lamp shades and headboards makes for a bold statement in any space. Keep the shape of furniture classic to avoid alienating potential buyers and keep the rest of your styling simple for maximum effect.